Sparkly Embossing Powders range from Crystal - clear with holographic sparkle to make your projects shine - to Tinsels - our premium powders and enamels with just the right amount of glitter to add high-volume bling to everything you make. Try them all! Powders vary in weight by color. 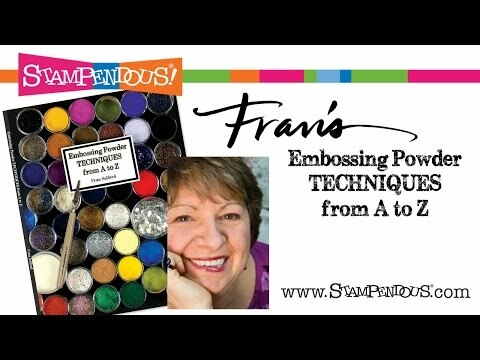 Apply powders over slow-drying ink and heat set with embossing heat tool. Sparkly Embossing Powders was added to your cart.